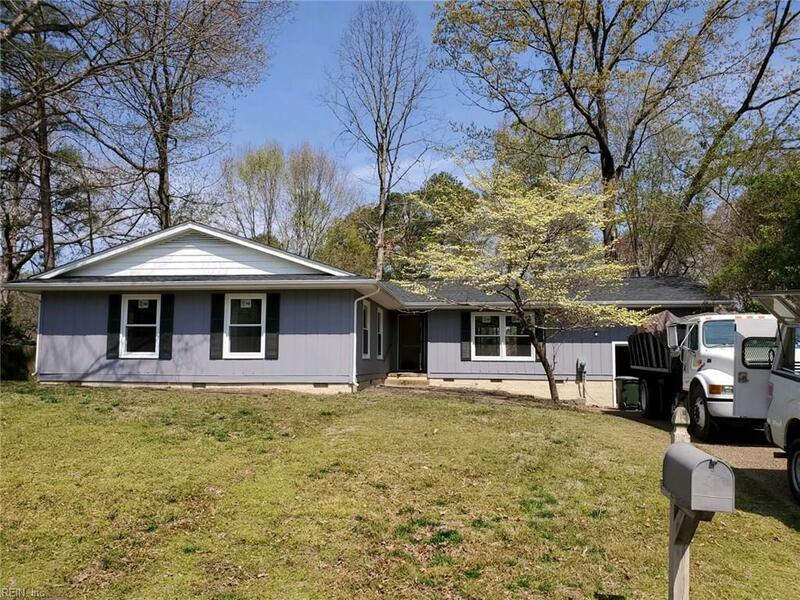 208 Captains Ln, Newport News, VA 23602 (#10251190) :: Abbitt Realty Co.
Come see this beautifully renovated 3 bedroom, 2 full bath, waterfront ranch with back deck overlooking the lake! New everything! New kitchen, new appliances, new cabinets, new flooring, new bathrooms, new fixtures and fresh paint throughout. One car attached garage and screened porch.